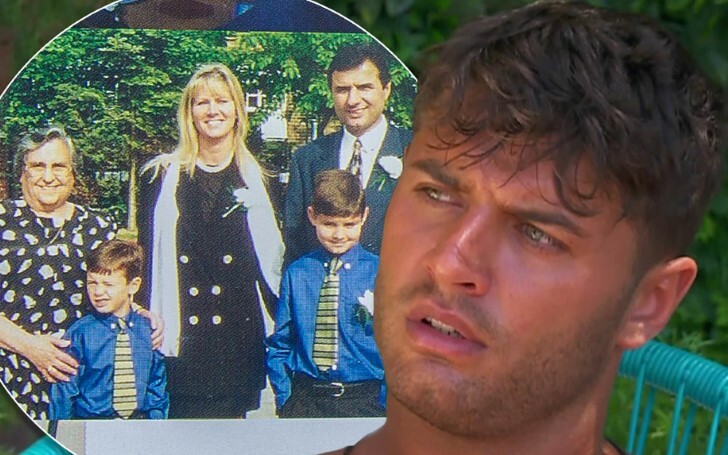 Mike Thalassitis’ family shut down claims he was struggling financially. The Love Island star tragically passed away after taking his own life on March 16. The subsequent funeral was held on April 5 following which his family set up a Just Giving page for mental health charity Campaign Against Living Miserably. Mike's aunt Francesca Goldsmid wrote on the page where she alleged the 26-year-old had 'strong pipeline of promising new business ventures and financial stability enabling him more luxuries than most'. Tributes poured in as Mike Thalassitis died at the age of 26. Mike's manager had earlier confirmed the tragic news after the reality star's body was found in a forest near his home in Essex. The police later released a statement confirming he was located hanged in a park. Mike's friends and family paid their respects and bid their final goodbyes on 5th April at Christ Church in Southgate.